How to Make Rich Snippets for Product Pages? Like everything else, your product too can outshine the other search engine results. 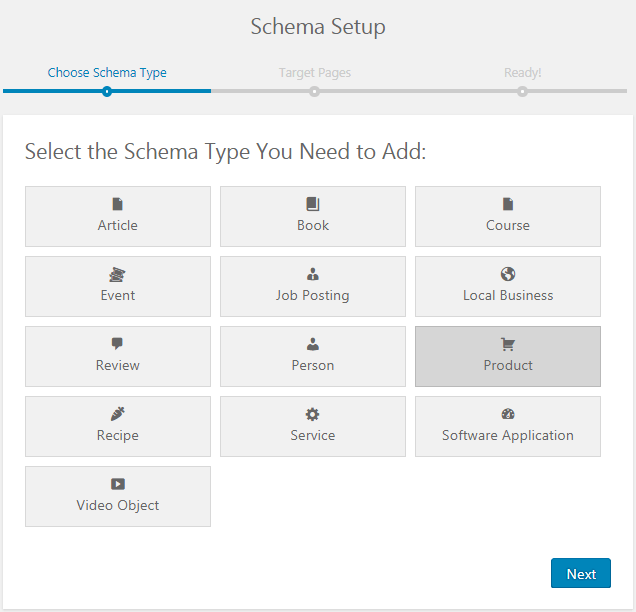 All you need to do is use a Product schema markup. 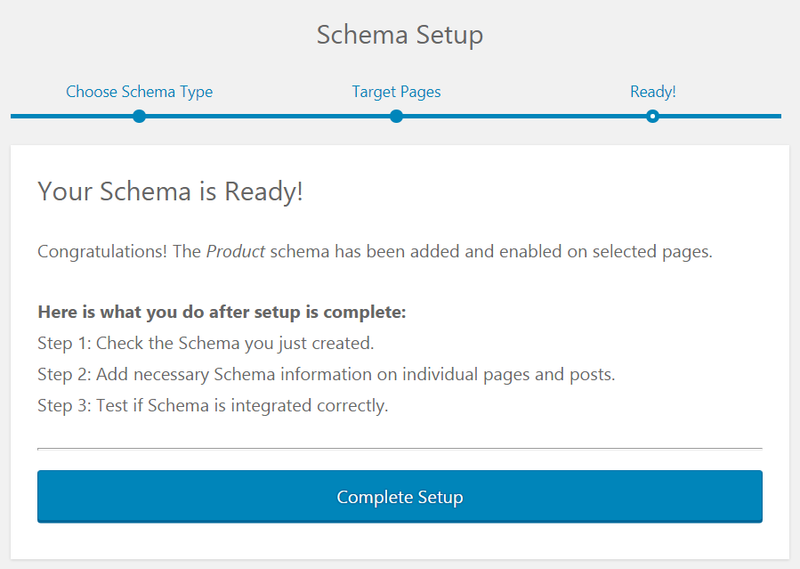 If you own an eCommerce website or if you are a product company, you can create these product schema markups to show off products, their reviews, price and availability to bring in the right audience on the page. 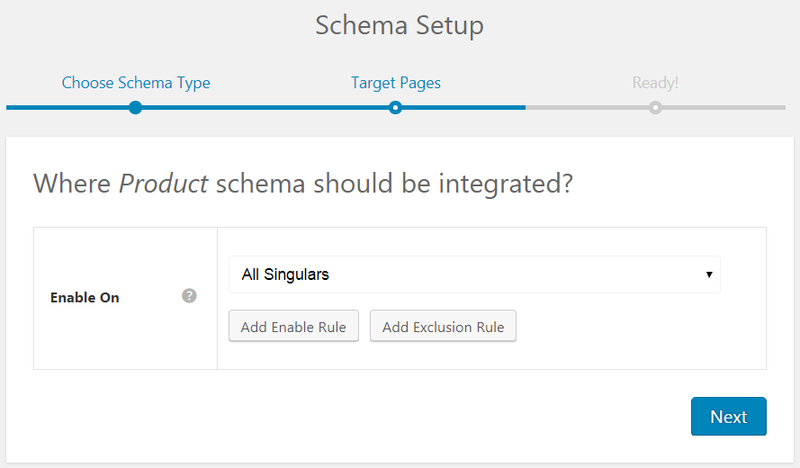 Step 1: Select Product as your Schema type.